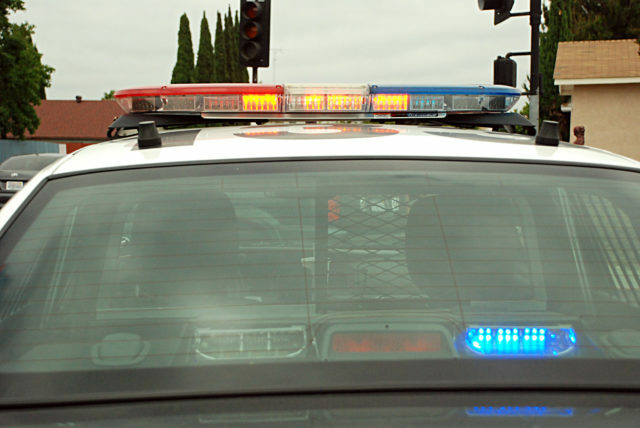 A resident at an Alta Vista-area independent living complex who allegedly became involved in an altercation and was found unresponsive at the facility, has died, San Diego police are reporting. The man, identified as 59-year old Philip Muse, was pronounced dead Sunday, according to police Lt. Anthony Dupree. 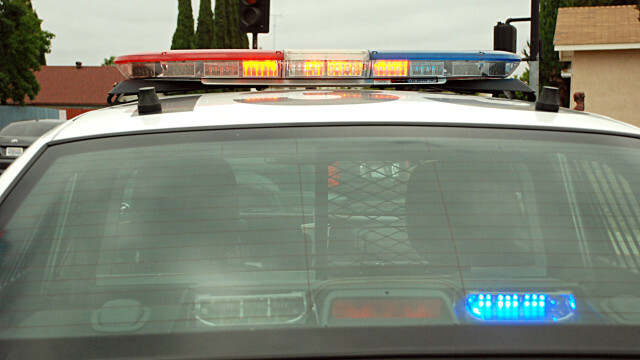 The altercation at the independent living center in the 5700 block of Mariposa Place, east of National City, was reported about 8:45 a.m. Thursday, according to police. Officers learned Muse, a tenant at the facility, had been involved in a physical altercation with another tenant after Muse allegedly assaulted an employee of the center. Responding officers found Muse unconscious on a rear patio and attempted life-saving measures until paramedics arrived, Dupree said. Muse’s body bore no signs of obvious major trauma, and he was admitted to a hospital in critical condition Thursday but was not expected to survive, Dupree said.